Discussions related to the equipment, weapons and vehicles employed during the second world war. 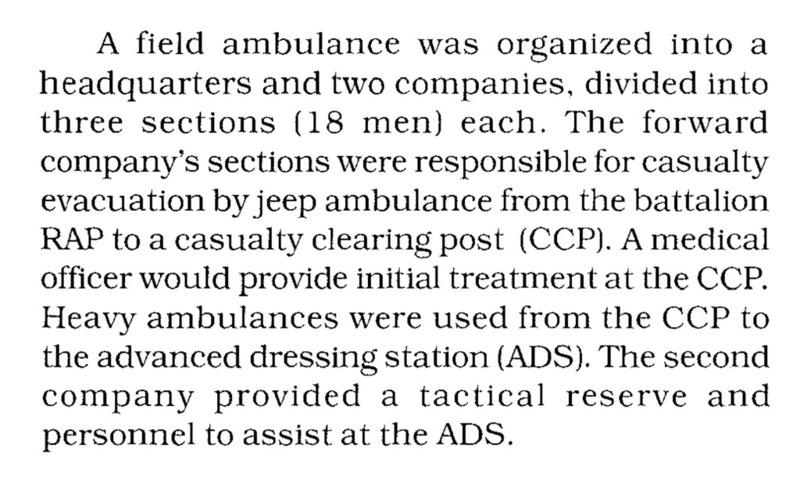 Vehicles of a Canadian Field Ambulance unit of the R.C.A.M.C. in November 1944.